Already own a home alarm, but looking to update it? You can avail of our fantastic trade-in special, where we will give you our brand new ZeroWire™ house alarm system (package details below). You can get all this for only €99, when you trade-in your alarm. 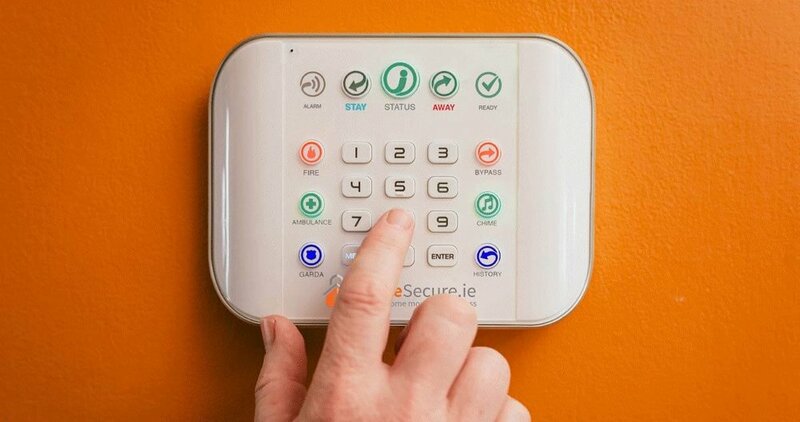 Based off our research, 51% of Irish households with an alarm, have a system that is 6 years or older. 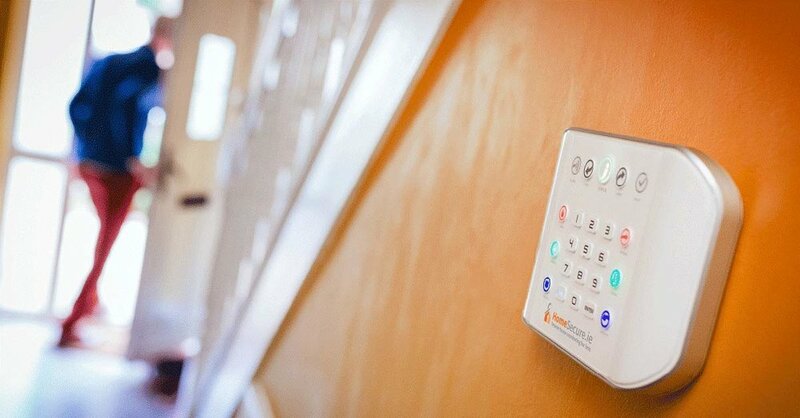 It may be time to trade-in that home alarm and upgrade it. 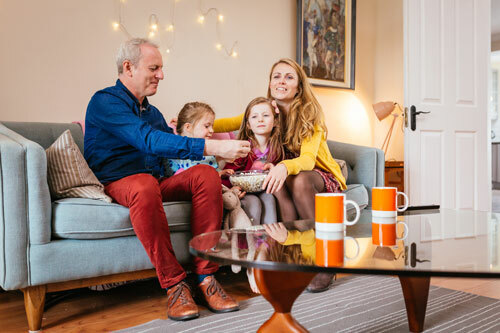 Give your home the protection it deserves, by upgrading it to our ZeroWire™ alarm, which comes with the highest possible security rating in Europe. Burglars are getting craftier every year, so make sure your home’s security levels are as high as possible to avoid your home getting broken into. This trade-in and upgrade deal is open to anyone with a wired or wireless house alarm. You can trade-in your alarm system even if the alarm isn't not working! Secure this €99 house alarm trade-in deal. Give your family the ultimate protection! *Removal of your existing alarm is subject to the assessment of the HomeSecure engineer on the day of install. If for some reason the existing alarm cannot be removed the new alarm will be installed in a new location, agreed with you the customer. If you choose not to have their old alarm panel removed we will still honour the upfront discount; this is our trade in guarantee. Existing sensors or wiring will not be removed, this is to limited any potential damage to the paint or decoration of your home.